George Leo Rak was born on 19 May 1883 in Zülz, Silesia, Prussia, Germany. You will not find Zülz on any modern maps however as the town is now in Poland and has its Polish name, Biala. Germany has always been made up of states and before 1945 Prussia was its largest state. 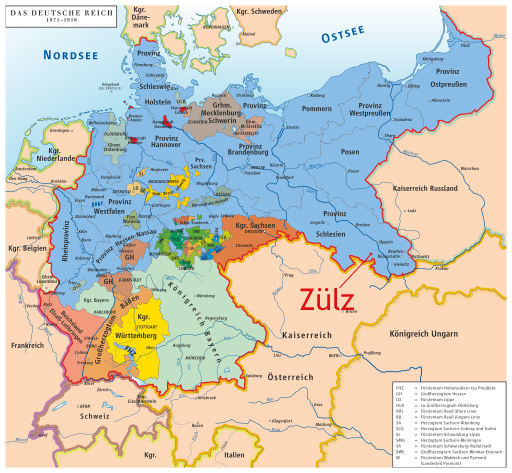 Prussia was so large in fact that it was divided into Provinces and Zülz was a city located in the Province of Silesia. After WWII the region was transferred to Poland. In 1909, when he was 25, George married Paula Ziglinski and shortly after on 06 Oct 1910 their first child, Walter Leo was born. On 01 Jun 1912 George, Paula, and young Walter boarded the ship Willehad in Hamburg, Germany where they would arrive in Quebec, Canada two weeks later. A few years earlier, in 1904, Paula’s brother Frederick (Fred) had already come to North America, first arriving in New York and eventually settling in Lake Thelma, Alberta. This is where George and Paula would follow and settle for a few years. Willehad, the ship that George and his family emigrated on. According to the 1916 Canadian census, George and Paula would have three more children while in Alberta. Rose was born on 02 Oct 1912; Werner was born in 1915 and John was born in 1916. In 1924 the family moved to Oregon. Because she is not shown on the immigration documentation, I assume that Werner passed away before they moved. George and Paula settled outside of Aumsville, Oregon where they owned and operated a farm. He died on 16 May 1961 in Sublimity just 3 days before his 78th birthday. Four weeks before he passed away, he and Paula had entered Marian Home, a home for the elderly and ill. Services were held at the Shaw Catholic Church and he is buried at St. Mary Catholic Cemetery in Stayton, Oregon.